List Rules Vote up the grossest foods all kids who grew up in the '90s ate, despite their appalling nutritional value and ingredients lists. The '90s were really a gross time for kid's food. 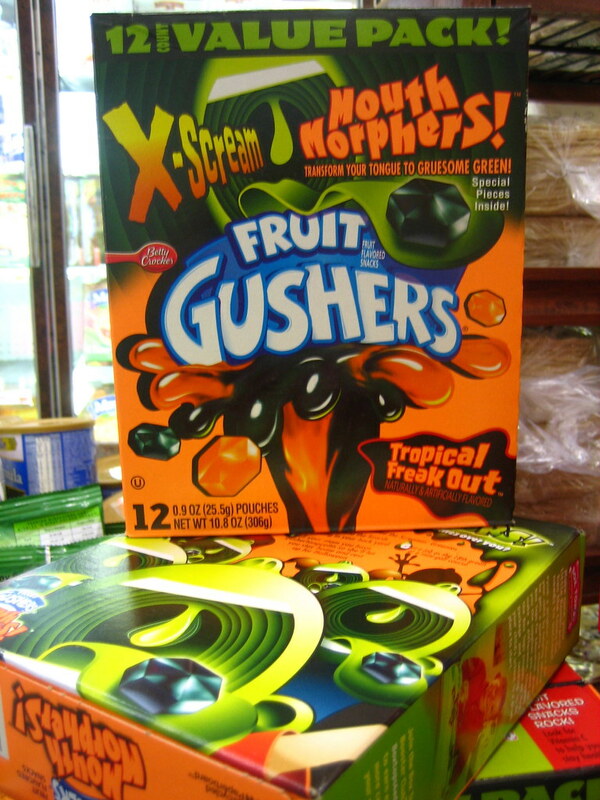 The decade saw the rise of Lunchables, the appearance of fruit snacks that had no fruit in them, and so many artificial flavors that your tongue would sometimes turn green. 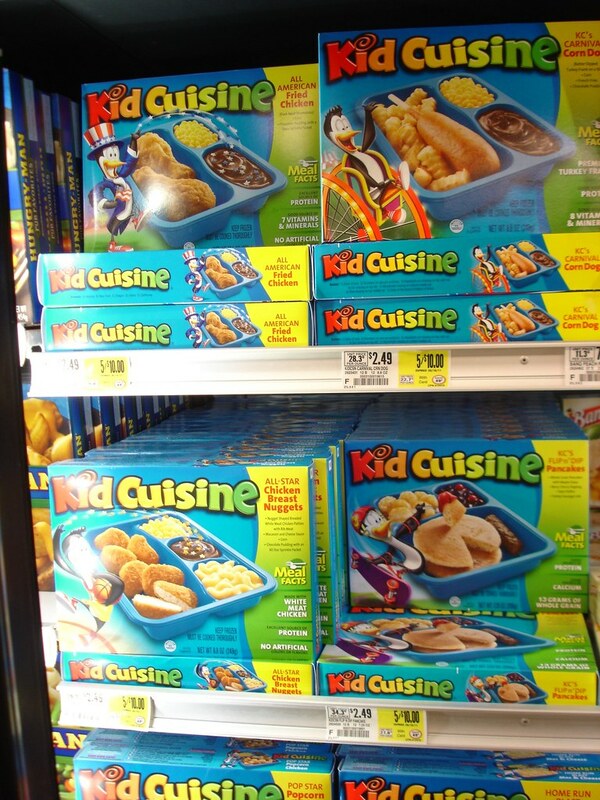 When you get down to it, kid's food from the '90s was disgusting. From fake ingredients to sugar contents so high that your parents instantly regretted letting you eat the offending food item, there were some seriously gross '90s snacks that kids ate regularly. However, let's be absolutely clear: just because these disgusting foods from the '90s were terrible for you and horrifying to look at doesn't mean they weren't delicious. Really, who wouldn't like to see a resurgence of Butterfinger BB's or Ecto Cooler? These unhealthy '90s snack foods were a part of life and, nostalgia aside, some of them were more addictive than anyone cares to admit. So, as a child of the '90s, which of these were your neon, sugary, artificial bread and butter? Get ready for a blast from the past as you vote up the grossest '90s foods, and prepare to have your mouth water. Even if you hate yourself for it a little. There are plenty of kids who will attest to loving these during childhood, but have you tried one recently? They're pretty much nothing but sogginess and the flavor of lingering plastic. They're also incredibly high in sodium, and these things just don't heat evenly when you cook them. Still, at the time, they were a great special occasion dinner... or just whenever mom didn't want to cook. Some parents loved these. No need to pack a lunch, no need to put anything together, just give your kid one of these and let them do it themselves! And kids were all too ready for that. Although tasty, these are finger food, and you know what's grosser than a kindergartner's fingers? Not much, even if you are that kindergartner. On top of that, was anyone else kind of disturbed that these sat in lunch boxes all day without refrigeration, despite having dairy and meat products inside? 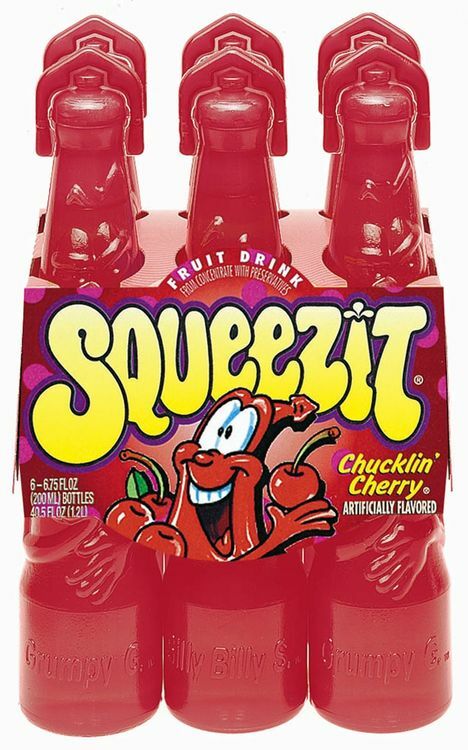 Twist off the top, squeeze, drink, enjoy. It was a simpler time in the beverage world. Still, with these, you got a tiny amount of "juice" that was nothing but artificial colors and sweeteners, and a sugar rush to blow your five-year-old mind! Also, they gave you more than 100% of your daily sugar allotment in one bottle. While these are still popular today, they first saw their rise in the '90s, and for good reason. While they were high in Vitamin C, they were also crammed with artificial dyes and flavors and had enough sugar to be closer to candy than fruit snacks. Plus, their commercials were basically an acid trip for kids.